As is quite common in Rugby Union, many individual clubs do not have enough girls to put together a full team so we ‘clustered’ the girls from three separate rugby clubs. They trained together and played as one team for the 2016/17 season. It is their Girls Cup performances that have shown how much the girls have achieved. 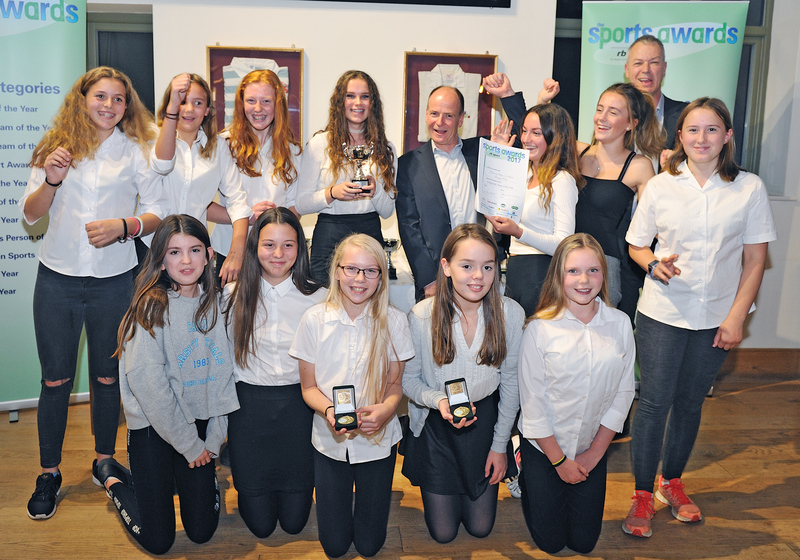 They finished the competition as the best team in Surrey which, being a clustered team from three small separate clubs, was a huge achievement.